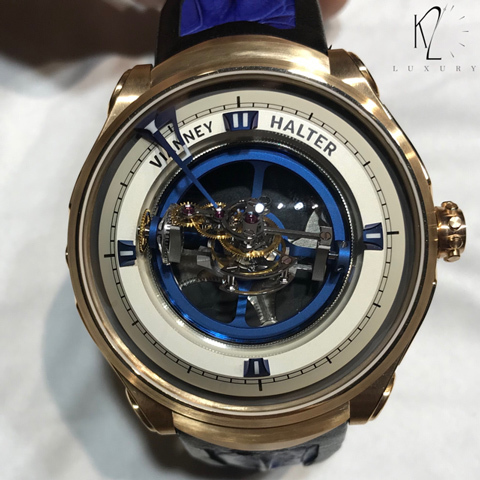 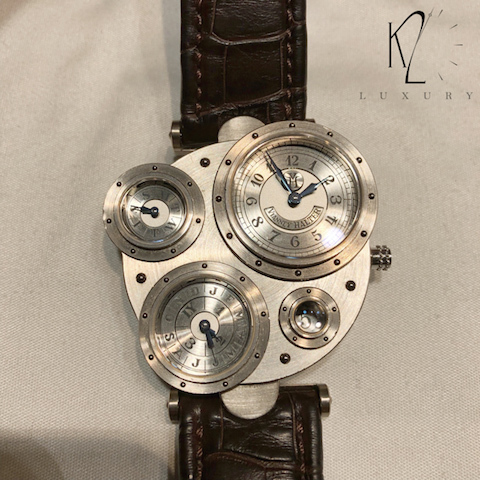 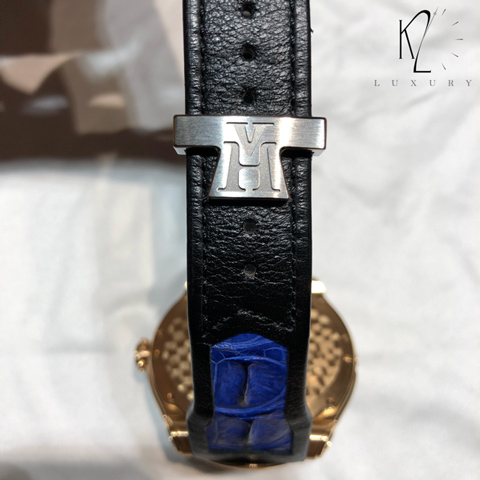 Since 1998 he has also developed his own collection and launched a new trend in watchmaking, using his unique style, his own technical patents and trademarked designs. 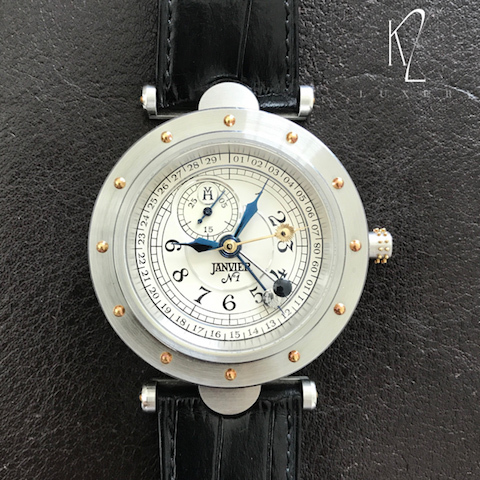 His first model, The Antiqua Perpetual Calendar, was immediately regarded as a « relic of the future », thus asserting his creativity. 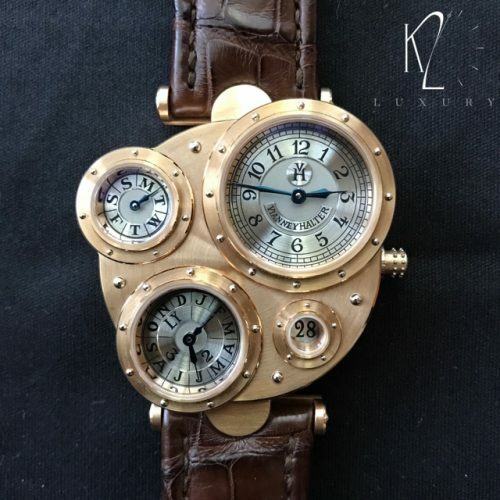 Altogether, 10 different wristwatch models were created by Vianney Halter. 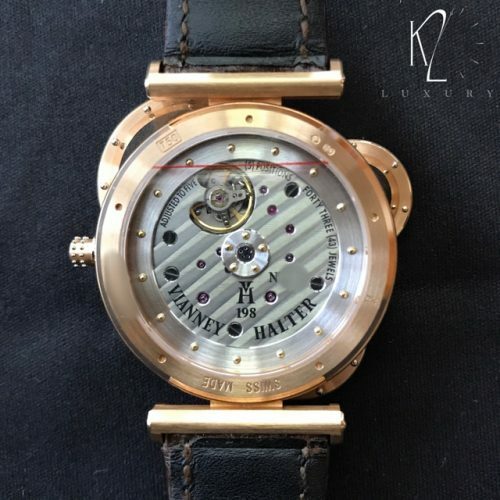 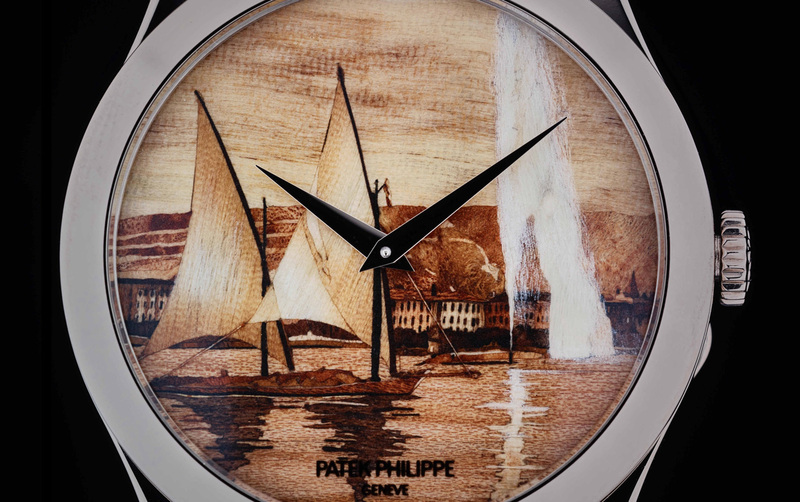 Nevertheless, the production remains very limited, as less than 500 watches bearing his signature were produced.